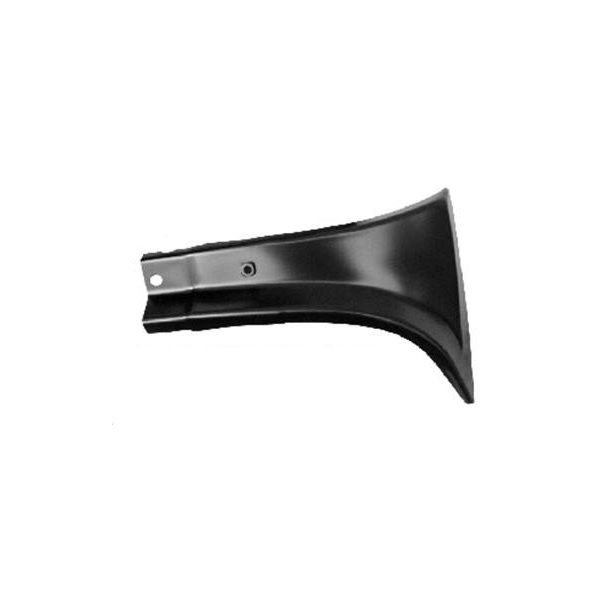 Need to replace your old or damaged windshield frame cover? 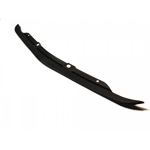 Now you can with the C3 Corvette 1968-1982 Lower / Inner Windshield Frame Corner from Corvette Mods. Damaged parts like the windshield frame cover can take away from the look of your classic Corvette. Removing your old windshield frame corner and replacing it can significantly improve the look of your Corvette. The Corvette Lower / Inner Windshield Frame Corner is a reproduction design, and will fit and function exactly like the original. Please use the drop down menu above to make your side selection.